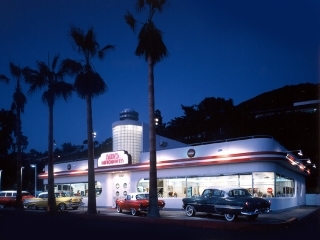 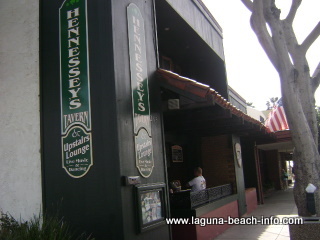 Laguna Beach Restaurants for every occasion! 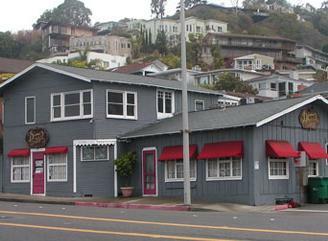 A diverse selection of Laguna Beach restaurants is waiting to be found. 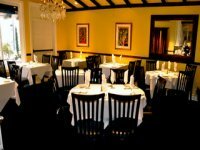 Whether you enjoy the extravagance of upscale dining, are looking for uniquely prepared mid-range cuisine, or just want to experience where the local’s hang out- we’ve got the restaurant recommendation for you! 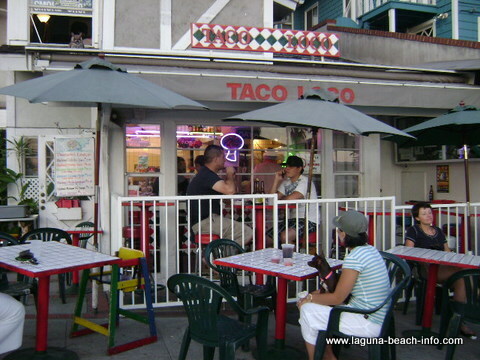 Don't Wait For A Table Anymore! 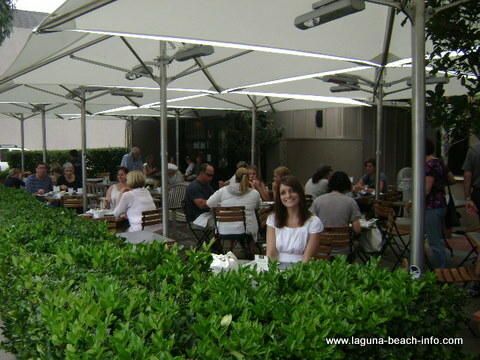 at many Laguna Beach restaurants! 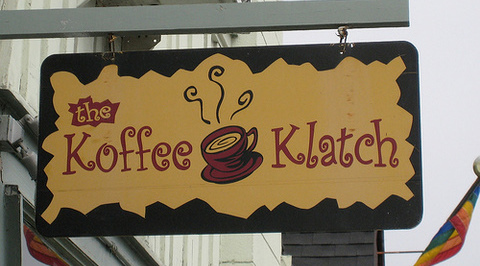 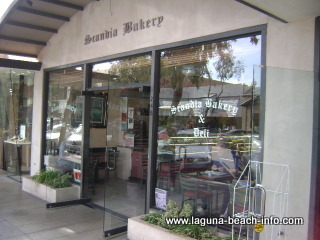 This town is also recognized for the unique cuisine that you can find at many Laguna Beach restaurants! 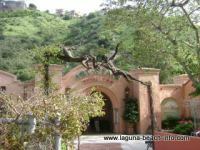 You'll find selections from the Caribbean, Belgium, Greek Food, African fare, etc as you sample different restaurants in Laguna! 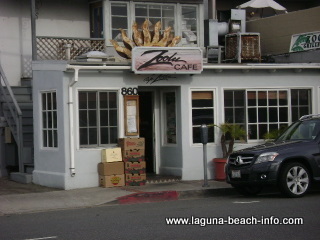 A casual yet stylish Laguna Beach restaurant that serves California fusion-style dishes, that look fantastic and taste even better! 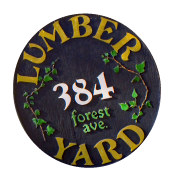 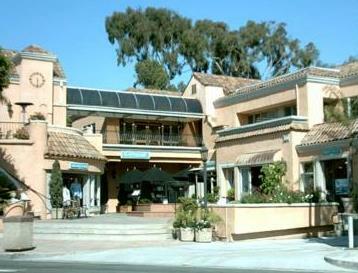 Dine here and you can also enjoy some great people watching in the heart of downtown Laguna! 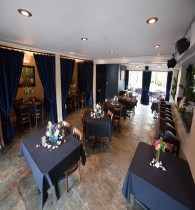 Head downstairs into this European pub-styled restaurant and enjoy some amazing Belgian cuisine and beer! 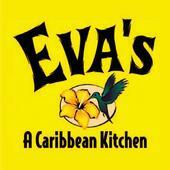 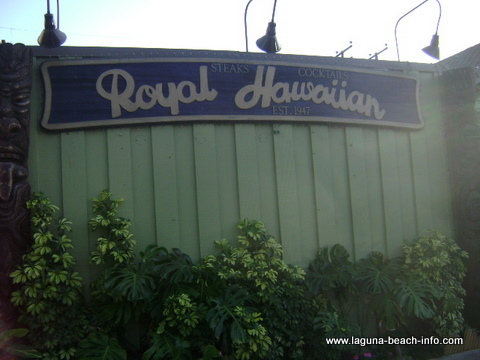 Tropical Hawaiian cuisine in the heart of Laguna Beach! 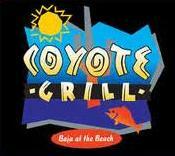 The food is excellent and make sure that you try a Lapu cocktail! 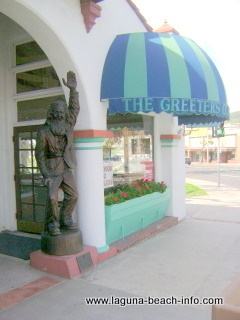 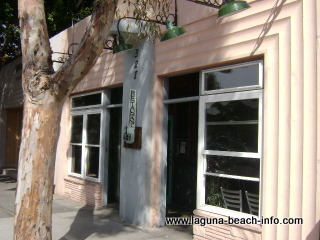 There are several Chinese and Asian-style restaurants in Laguna Beach. 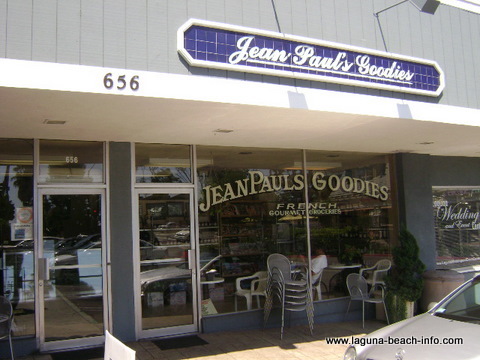 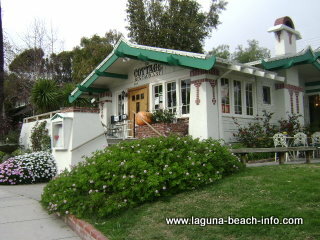 Laguna Beach has several fabulous French restaurants in town! 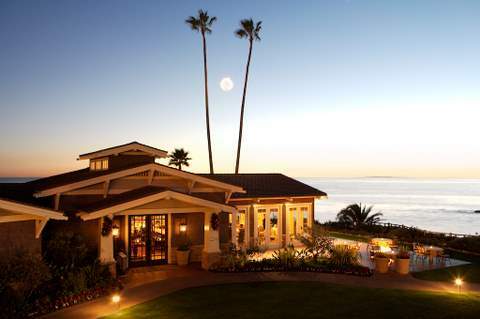 Enjoy a romantic meal with champagne and souffle for dessert or an elegant culinary experience with French Riviera ambiance without leaving Laguna Beach! 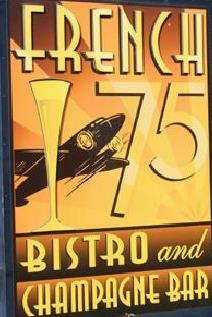 If you're looking for Italian food, you're in luck! 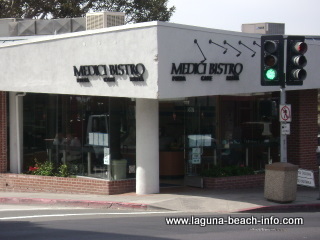 There are several fantastic Italian restaurants in Laguna Beach! 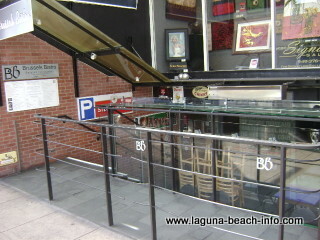 But there are several other Italian restaurants in town and they vary in quality, price, and ambiance! 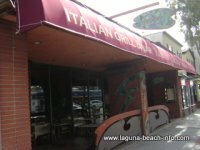 Whether you're looking to impress- with an upscale Italian meal at an elegant restaurant, or simply looking for a casual and reasonably priced meal, you'll find what you're looking for in our directory of Italian Laguna Beach restaurants! 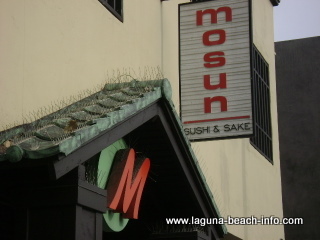 Laguna Beach has several sushi restaurants which vary drastically in atmosphere. 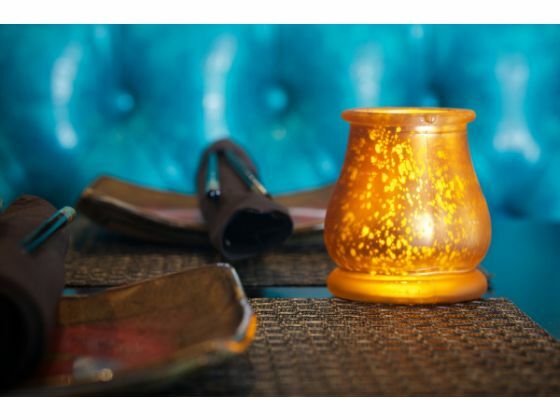 You'll find trendy and hip sushi bars where you can see and be seen, as well as tiny sushi and sashimi restaurants which specialize in using sushi to create vibrantly colored edible artforms! 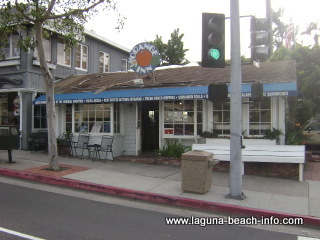 Visit our full directory of Laguna Beach Sushi Restaurants to find the perfect Laguna Beach restaurant for you and your group! 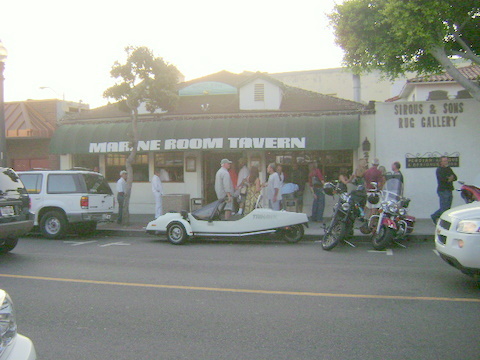 Some of my most wonderful dining discoveries occur where the locals congregate. 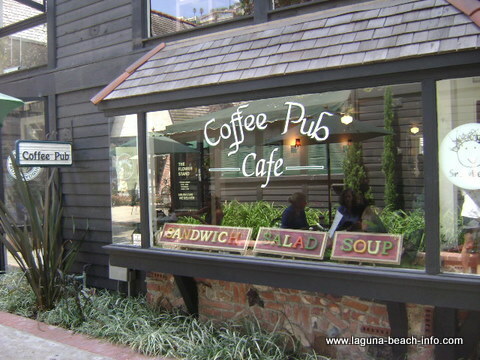 These Laguna Beach restaurants and hang-outs are usually not expensive or luxurious, but this is where you can connect with the people who live and play year round in this town and find out their secret favorite places to hike, surf, scuba, snorkel, and play are! 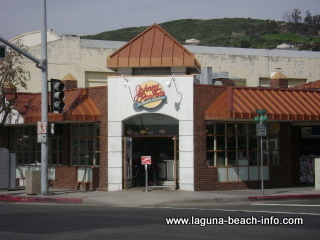 Just in case you haven't found the Laguna Beach restaurant that you're looking for yet... here is an extensive list of more dining establishments in town! 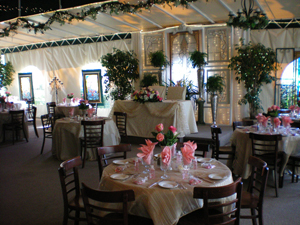 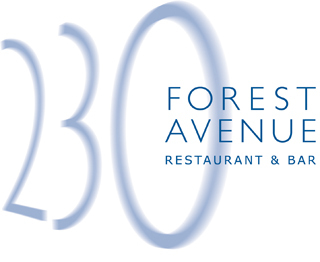 A great location for Laguna Beach weddings and events, this restaurant is located on the festival grounds! 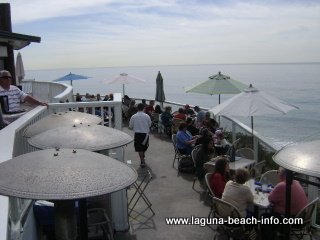 What's YOUR Favorite Restaurant in Laguna Beach? 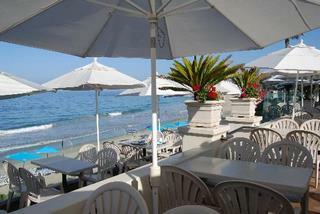 Do YOU have a favorite restaurant in Laguna Beach? 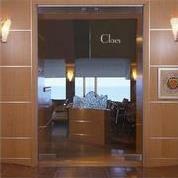 Someplace with a great atmosphere, fabulous view, fantastic food, and special memories? 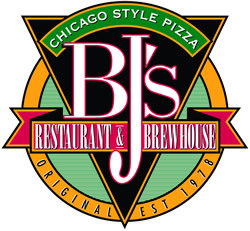 Share your suggestion or review here! 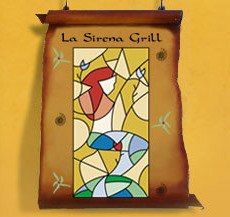 Enter the Title of YOUR "Restaurant Recommendation"! 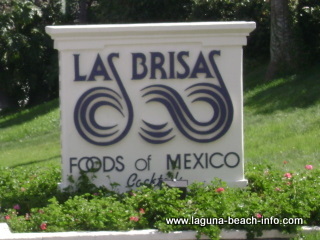 If you're looking for news or updated press about Laguna Beach restaurants, food, and dining establishments- we've collected all of the press from diverse sources right here in one place for you! 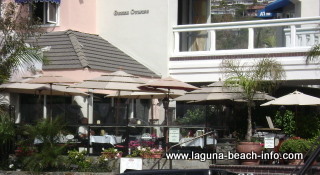 Return from Laguna Beach Restaurants to the Laguna Beach Info Home Page.